The materials begin around 1840 and extend to the present, focusing heavily on the period from 1890 to 1920. People from many countries are represented, including more recent waves of immigrants from Latin America and Asia. In selected cases, audio files will let users hear the actual voices of the immigrants, and facsimile images will show pages of their scrapbooks. With the help of Alexander Street’s award-winning Semantic Indexing, researchers can easily compare experiences across temporal and ethnic boundaries. 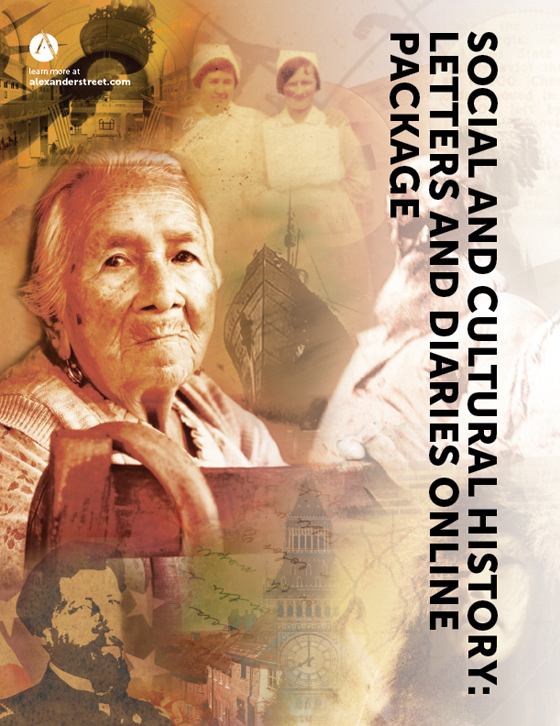 No other single resource presents such a broad, detailed, and immediate record of the experience of immigration, supporting research in history, sociology, ethnic and diversity studies, women’s studies, labor studies, and literature. 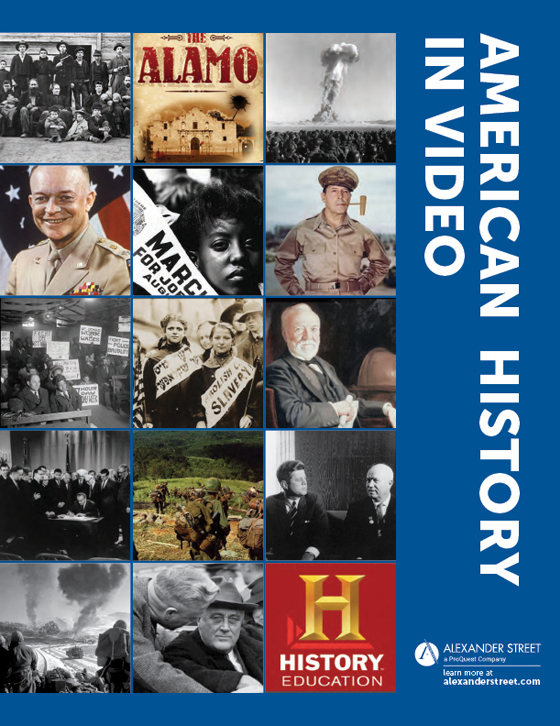 Labor historians will benefit from details describing work in restaurants, meat packing plants, mines, railroads, and factories. Sociologists will find lengthy passages describing immigrant schooling, social life, domestic life, and community rituals. Students of literature will find descriptions of the events that inspired Upton Sinclair and Theodore Dreiser. 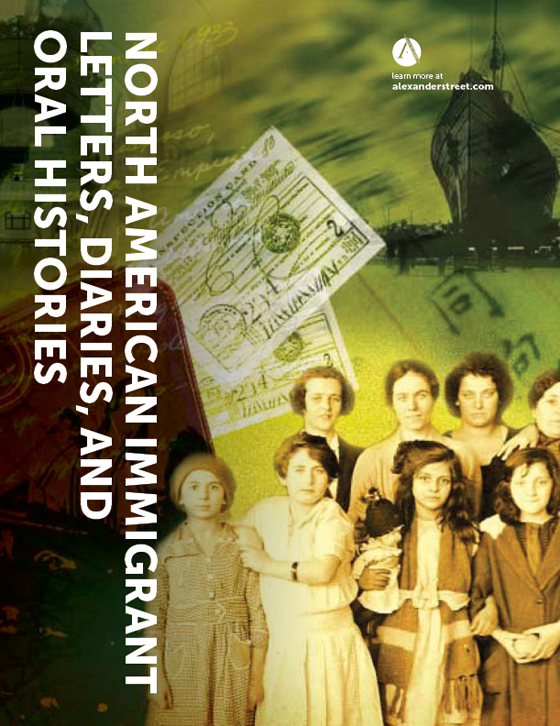 North American Immigrant Letters, Diaries, and Oral Histories provides perspectives both on North America and on the immigrants’ countries of origin. Users will find vivid descriptions of life under the Czar and the various revolutionary governments in Russia; tales of famine and poverty in Ireland; accounts of anti-Jewish pogroms in Eastern Europe; stories of persecution and fascism; and detailed descriptions of life in rural communities and towns as well as in major cities such as London, Berlin, and Moscow. Descriptions of initial encounters with soda pop, chewing gum, and bananas appear alongside reflections on labor conditions, political groups, and attitudes of the authorities. Unique methods of indexing provide a host of new ways to find, view, and analyze the material. As far as possible, information included for each author includes country of origin, family occupation in the native country, the reason for immigrating, date of immigration, whether the author repatriated or stayed in North America, the state and city of settlement, occupation in the new country, political affiliation, labor or occupational affiliation, and much more. Additional subject headings make it possible to identify material dealing with family life, courtship and gender issues, experiences of discrimination, political persecution, and hundreds of other thesaurus terms newly created for this project. Give me all letters and diaries written within a year after a particular person’s immigrating. Show me all materials written by farmers from Eastern Europe who immigrated before 1920. Find mention of all political meetings attended by immigrants affiliated with the Communist Party. 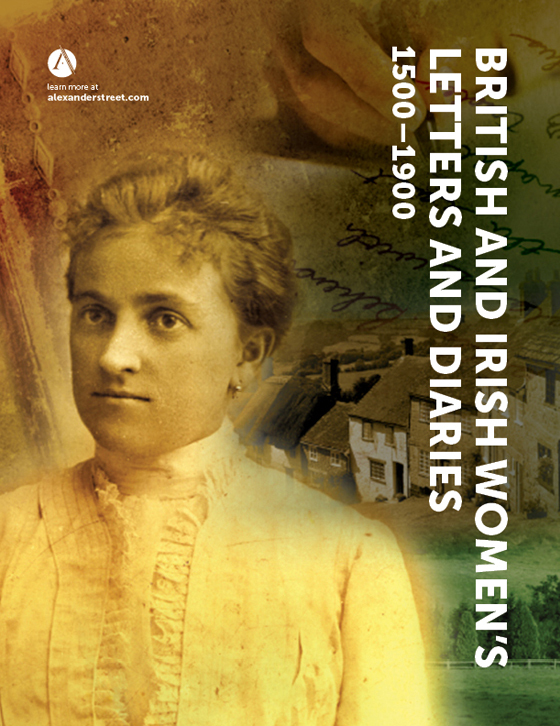 Find all occurrences of the word discrimination in writings by Irish laborers. Show me all descriptions of weddings written by Jewish immigrants. Asians. Cubans. Much of the original material in this collection is difficult to find elsewhere, poorly indexed in its paper form, or unpublished. 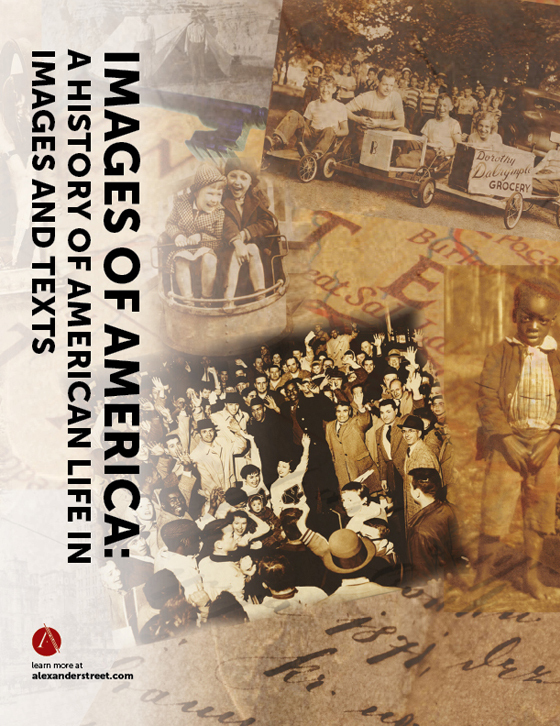 Most bibliographies about immigrants focus on secondary research, and few oral histories have been published. For the portion of the collection consisting of published material, Semantic Indexing gives users unprecedented ability to search. 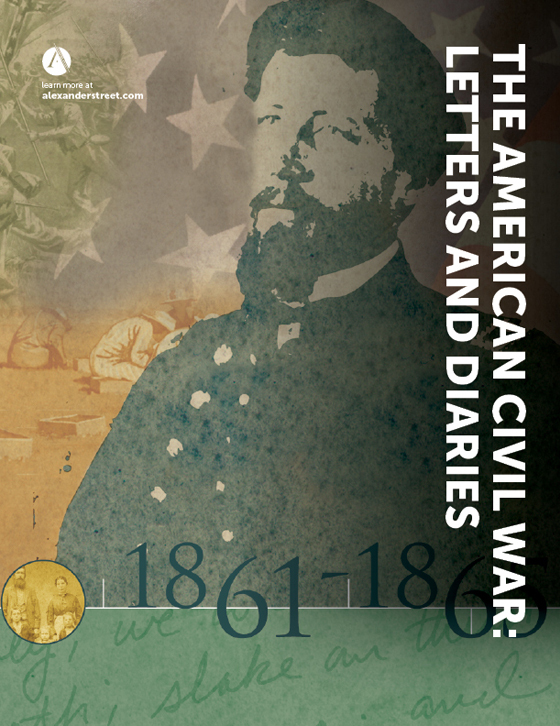 Approximately a third of the collection consists of unique, previously unpublished manuscript material, including letters, photographs, diaries, and scrapbooks. At least 2,000 contemporaneous political cartoons are included. Particular care has been taken to ensure a balance between men and women, between the old and the young, and among different subcultures within a particular ethnic group. 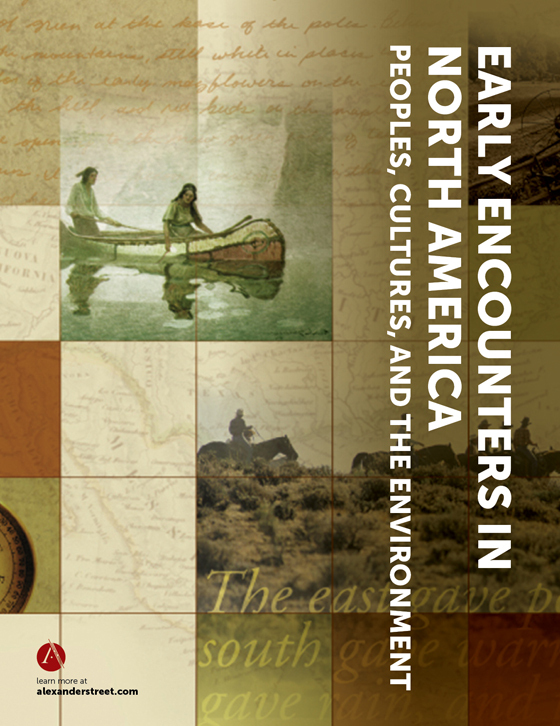 Selection took place under the direction of faculty advisors, including Joel Wurl of the Immigration History Research Center at the University of Minnesota, the project’s senior advisor and general editor. The advisory board also includes Hasia Diner of NYU, Donna Gabaccia of UNC Charlotte, Sal Güereña of the California Ethnic and Multicultural Archive, and Franklin Odo of the Smithsonian’s Asian Pacific American Program. 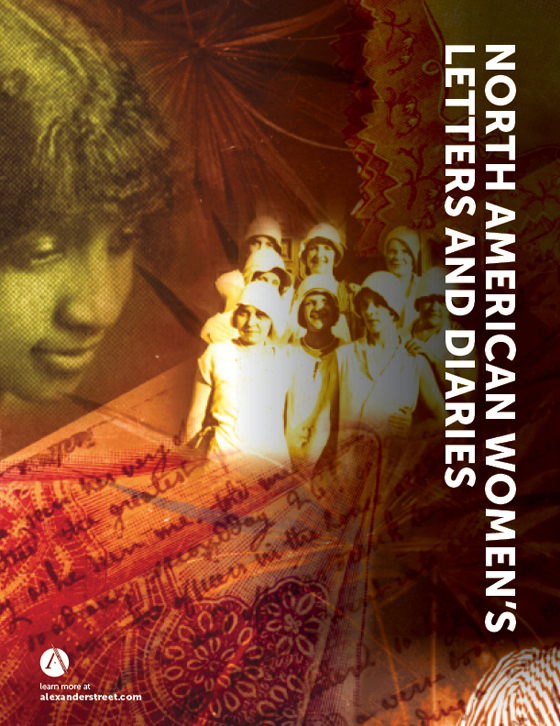 North American Immigrant Letters, Diaries, and Oral Histories is available on the Web, either through one-time purchase of perpetual rights or through annual subscription. It contains 100,000 pages of text, with selected associated images and audio files. A library that purchases perpetual rights will also receive an archival copy of the data. Highly recommended for all academic and research libraries.